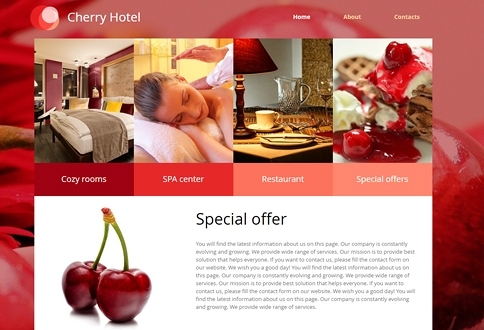 Have your own Hotels website with our free Hotels templates. 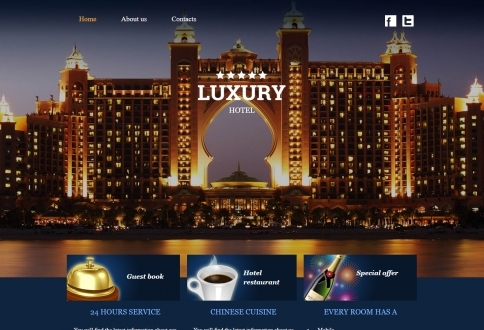 Have your own Hotels website. Mobile ready responsive templates. No need for webmasters to update your site. Click and Drag. 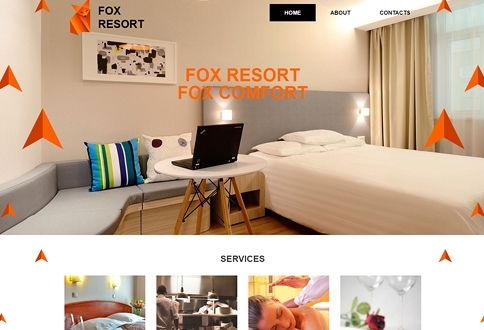 Replace your text and own photo website maker. Update your information, products instantly. 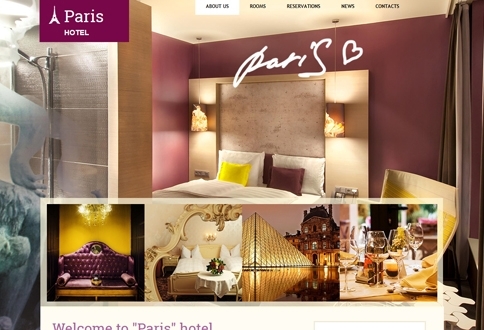 Custom hotels and web hosting services. We also provide services like Internet Marketing SEO, social media marketing with our own custom scripts for auto posting on Facebook, Linkedin, Twitter and Pinterest. Photography for product pictorial, logo designs, image processing and other graphic design works. Want a specific online e-commerce features for your shop and design? Just leave us a Message. 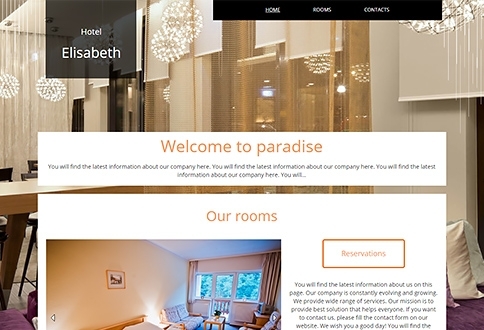 Affordable Hotels Company Website. 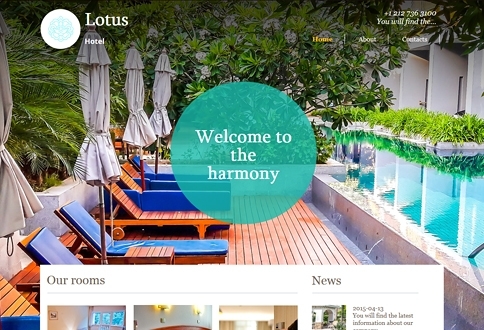 Mobile friendly and responsive templates. Web Hosting Plan Sell products ecommerce from Cebu Philippines. Offering IT solutions and social media automation marketing for businesses like food service, e-commerce shop, online store, real estate, health, outsourcing, sports, hotels, resorts, entertainment, fashion, services and more.